…Essentially the building-blocks underpinning your work, study & research. Wherever possible, deposit data permanently within a national collection” (June 2011). 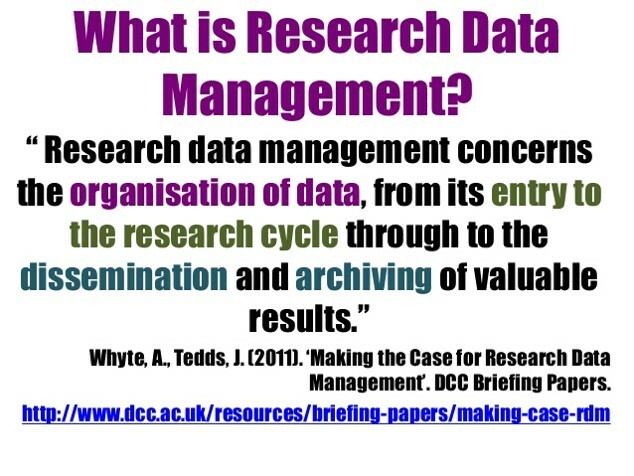 The University considers it to be good practice to deposit all research data where possible. A persistent identifier (e.g., DOI), should be used to link any research outputs related to publications and projects. 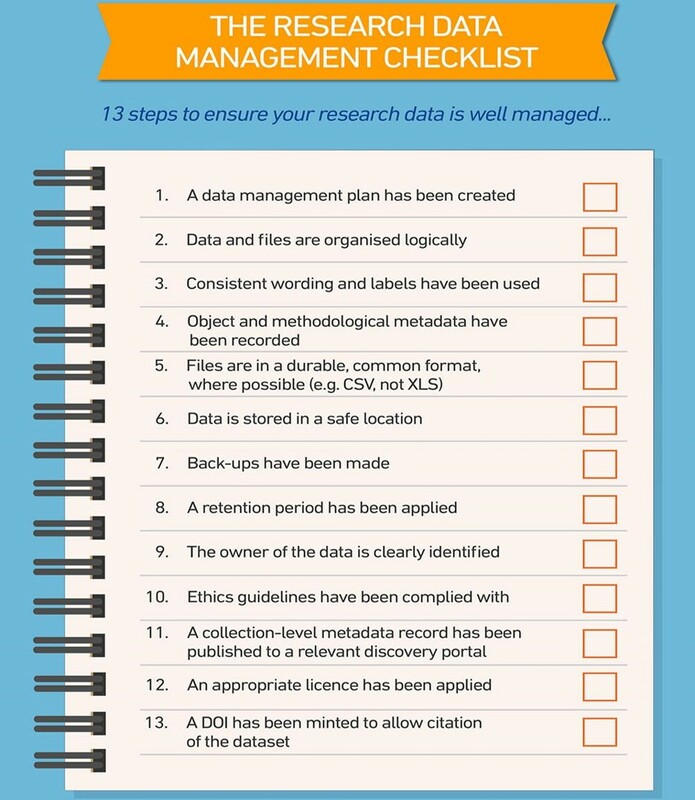 Research articles that are derived from funded research must contain a data statement indicating both the location of any supporting research data and the level of “openness” to that data. Some publishers now require that this information is contained in the article prior to accepting the article for publication (e.g., PLOS) – you should check the data sharing policy of any intended journal before you submit for an article for publication. Data Journals – focus specifically on the dataset rather than the research article; the University of Edinburgh maintains a list of data journals.